Are You Ready to Get Your First Mortgage? So you want to get a mortgage? And you may be worried about the enormity of what you’re taking on. But don’t be. Yes, getting a home loan is a big deal, but it’s not impossible or even that crazy of a goal to have. because lots of people own their homes – so you can too. But, if you want to make sure that you can get yourself organized to make this happen, here’s what you should do. First of all, you need to know what it is that you need to do. A rough outline of this, is a down payment and good credit. But if you really want to be sure for you, speak to your bank or another mortgage provider to get a specific list of requirements. 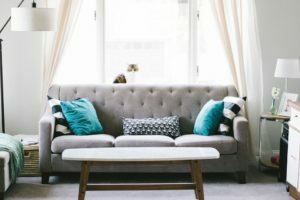 Then, as you’re starting to save your money for the down payment, it’s also handy to make sure that you have all of the paperwork you need together and ready. Sometimes you’ll need financial proof or references, so it’s a good idea to get this stuff together as early as possible. And finally, don’t feel rushed into making this happen today. Because you don’t have to feel pressured into getting a mortgage before a certain age or feel as if you’ve failed because you don’t have one. 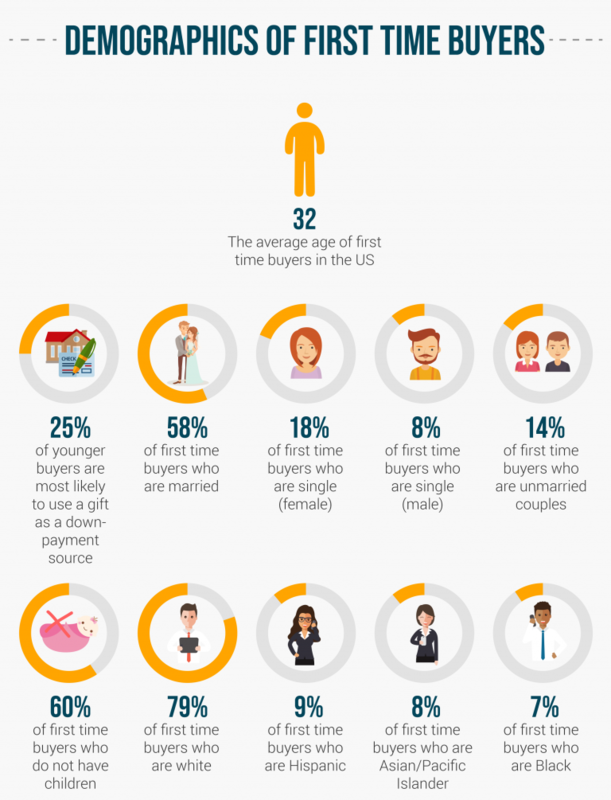 Just take a look at the infographic below to find out details on typical first-time buyers. Then, you’ll realize that there really isn’t a rush and you can make this happen in your own time.